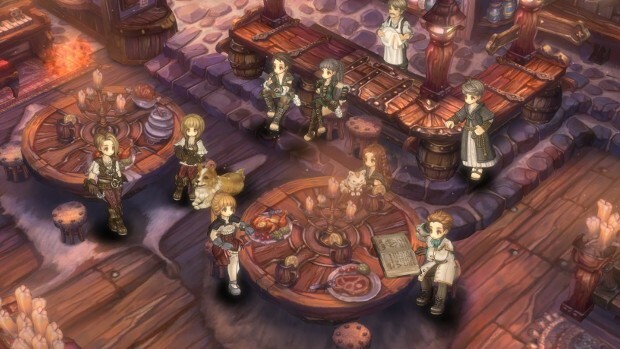 You may remember us talking about combat changes coming to Tree of Savior a little over a week ago. Well, now we have a date for those. The update is scheduled for May 16. In honor of the update, the team is asking players to help them decide on an advertising slogan/poster. Players can offer their input on the slogan on the game’s forums. diee tree of scam dieee!